Browsing articles in "Blocked Drains Brighton"
Blocked drains Brighton cleared for a fixed fee, please give us a call Chris 0791 7852384. 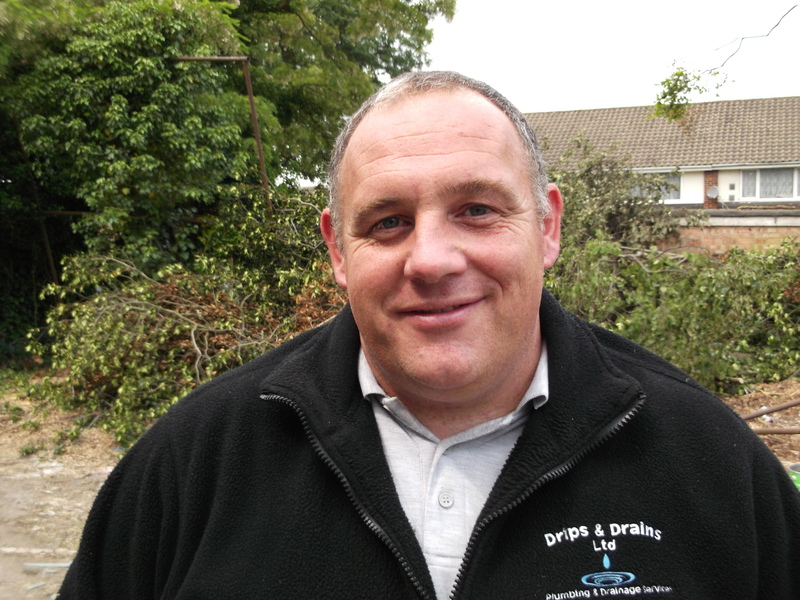 Blocked drains Brighton by Chris , when it comes to unblocking drains in Brighton,we believe we have the perfect solution to offer you as we are both well experienced plumbing & drainage engineers. We have been clearing blocked drains in Brighton for over 60 years in total between the two of us, Alf has over 35 years experience and Chris has over 28 years, we also have the right machinery to do the job as well,and we have the knowledge and experience to over come all blockages and all at a fixed fee. If you have any of the following please give us a call Blocked Toilet Brighton/Blocked Bath Brighton/Blocked Sewer Drain Brighton/Blocked Kitchen Sink Brighton/Blocked Pipe Brighton, drain clearance Brighton for a fixed fee. I nearly did not mention that we are actually very happy go lucky sort of chaps to. Very quick, polite and got a nasty job done perfectly, thank you! 5* service all round! Arrived within 30 minutes of my initial phone call. Carried out work as requested to original one price quote given over phone. Would highly recommend Chris and will definitely use him in the future. Very quick to job, polite and work carried out to a high standard. Will recommend to anyone. Unblocked toilet and outside drains. Chris was very friendly, prompt and did a great job. I would use him again and would definitely recommend him to others. Thanks Chris and thanks to CheckaTrade there are so many rogue traders out there its good to be able to find someone that you can trust and rely on. A very helpful and friendly service. It was an emergency and Chris arrived within 40 minutes of me calling him. Everything was handled in a professional manor and I would thoroughly recommend his service. I can recommend Mr Peters without reservation. Chris came out during the Christmas break to a blocked drain in a rented house. He arrived on time and carried out the work very promptly. I was out of the country at the time so Chris had to deal directly with my tenant which he did in a professional manor. Dyno-rod spent 2 hours on it with all kinds of machinery and eventually gave up and instead quoted £800 to put up scaffolding for outside access to unblock it from the other end. Chris unblocked it without any machinery and within 1 minute without outdoor access! Clearly Dyno-rod were not experienced enough. I’ll keep Chris’ contact just in case I need him again. I contacted Mr Peters after reading his feedback on Checkatrade. He explained there would be a set price for clearing the drain even it took 5 minutes or 5 hours. I thought this was a good option to choose so I knew exactly what charge to expect. After making the phone call, Mr Peters arrived on time, diagnosed and resolved the problem and I was happy with his service. I would definately use him again. Very efficient, courteous and reliable. Good workmanship. I was so pleased to speak with a tradesman who was helpful and resourceful in promising to deal with the blocked toilet. I already had other company to resolve the problem and they quoted a very high price which could have rising depending on how the workmen felt. On phoning Chris the price he gave me was much lower regardless of how long or difficult the job proved to be – it would be done. It gave me such re-assurance and peace of mind. He did not ask for payment before doing the job. The job was done and my tenant is happy. I would certainly recommend his services. This is the real deal. He said he’d come in two hours and he did. He quoted a price and that was the price. He said he’d clear the drain and he did. He didn’t say he’d be professional and friendly, but he was. Total recommendation. What a find! It is always a risk employing someone to undertake plumbing in your home – Chris and Bob are a very lucky find! I highly recommend them to you. They arrived on time, carried out their work in a highly efficient and professional manner. It was a real pleasure having them in my home and I am delighted with the work they did. Don’t waste your time looking anywhere else. Many of the programs on television now days would have you believe that every tradesman is out to rip you off. This is definitely not the case and it was a real pleasure to employ Chris and his assistant Bob. They arrived early, were extremely knowledgeable, friendly and efficient and using their skills had unblocked the drains within 30 minutes. The fact that we knew exactly how much we were to be charged before the work started was tremendously reassuring. I would have no hesitation in recommending these guys to family and friends and will certainly use them again in the future. Chris arrived same the morning I called, within an hour and a half and successfully unblocked my drain quickly. He had to go and get petrol for the power jetter but kept me informed and was very quick. I would use him again and recommend him. Very satisfied with his work, time keeping and politeness. Good job done thank you.